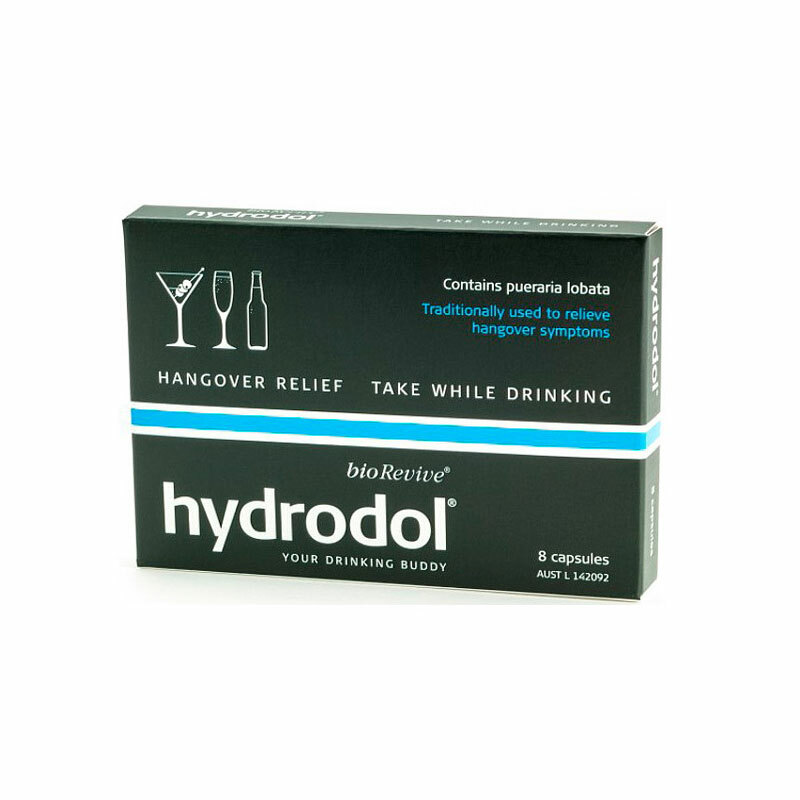 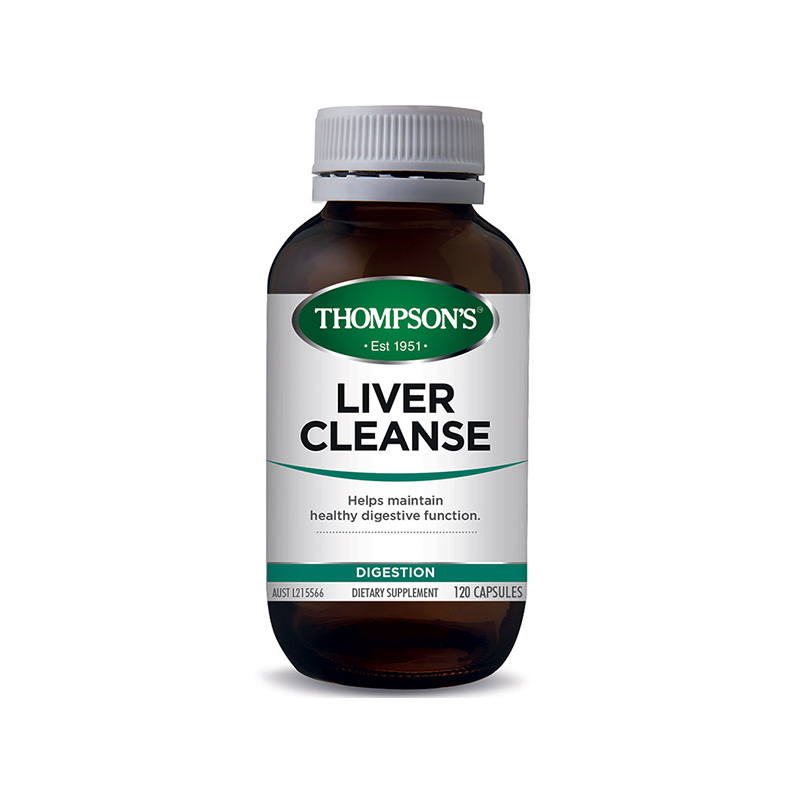 Gentle detoxification, support for a healthy liver. 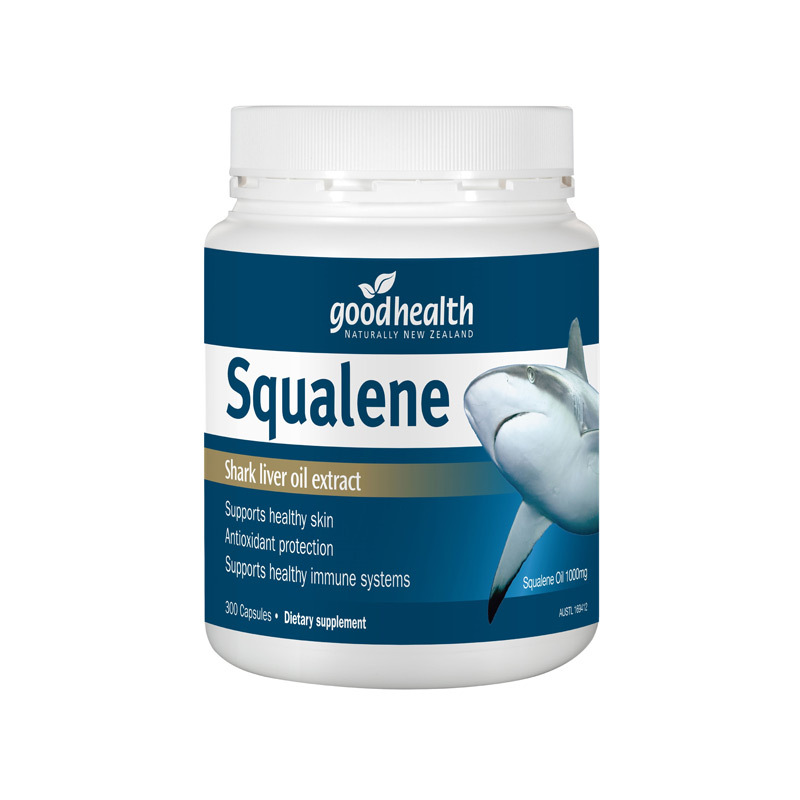 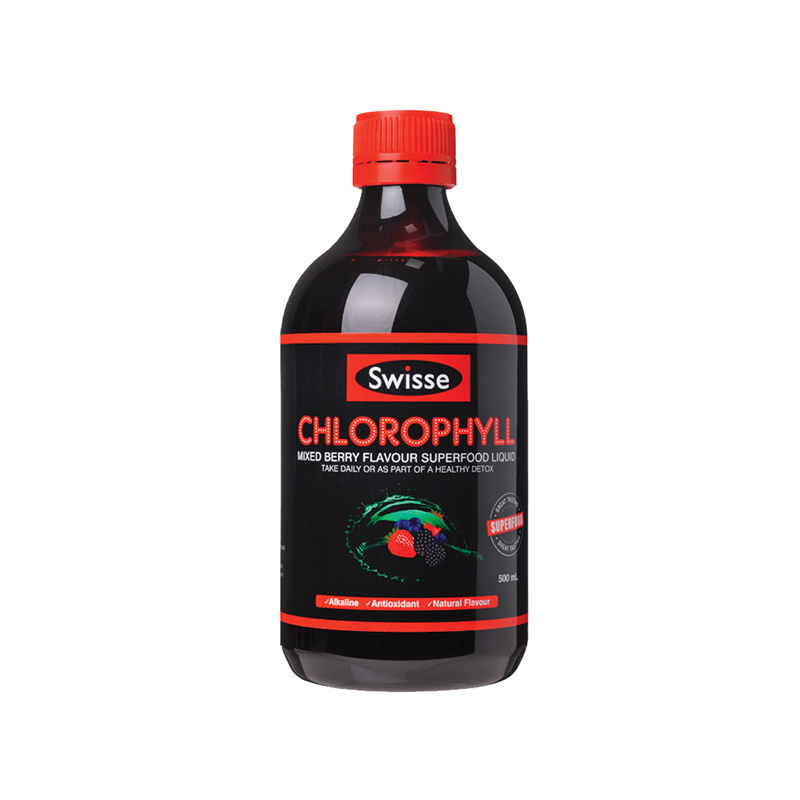 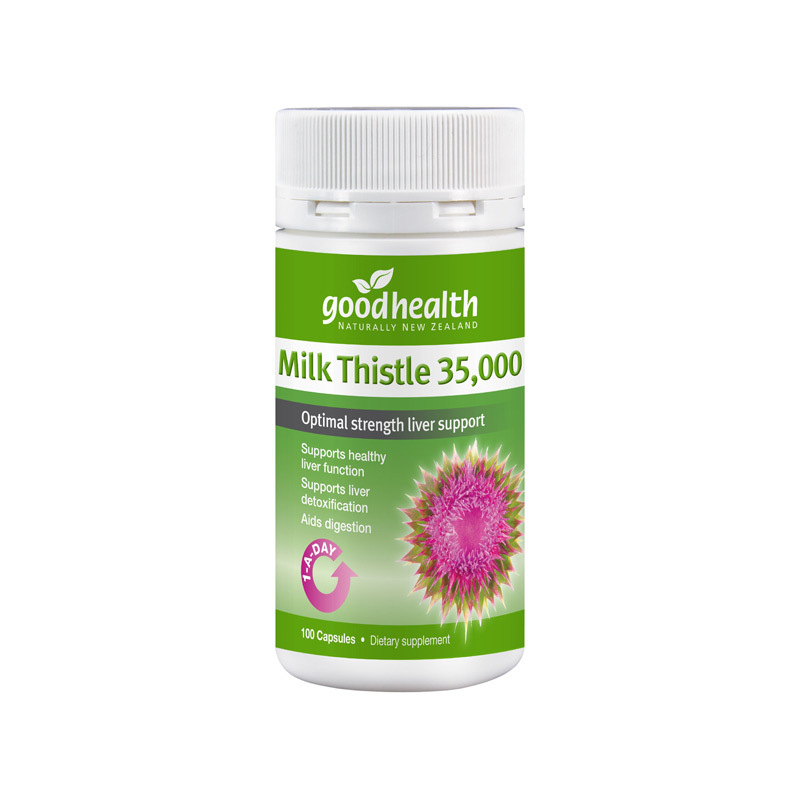 Help soothe and regulate the bowel to support correct bowel functioning. 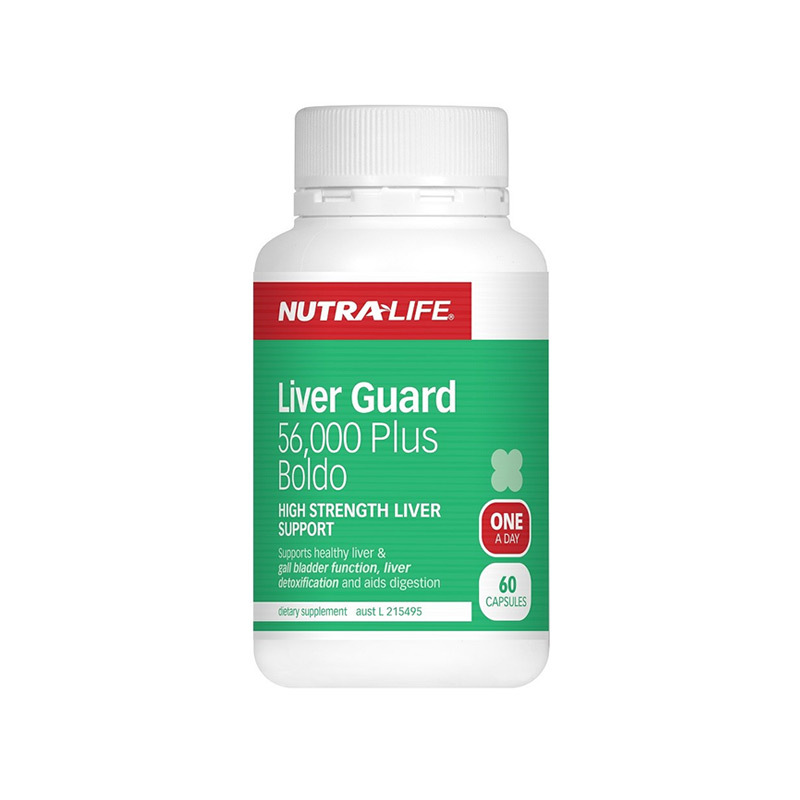 Healthy liver and gall bladder function, digestion, detoxification and elimination. 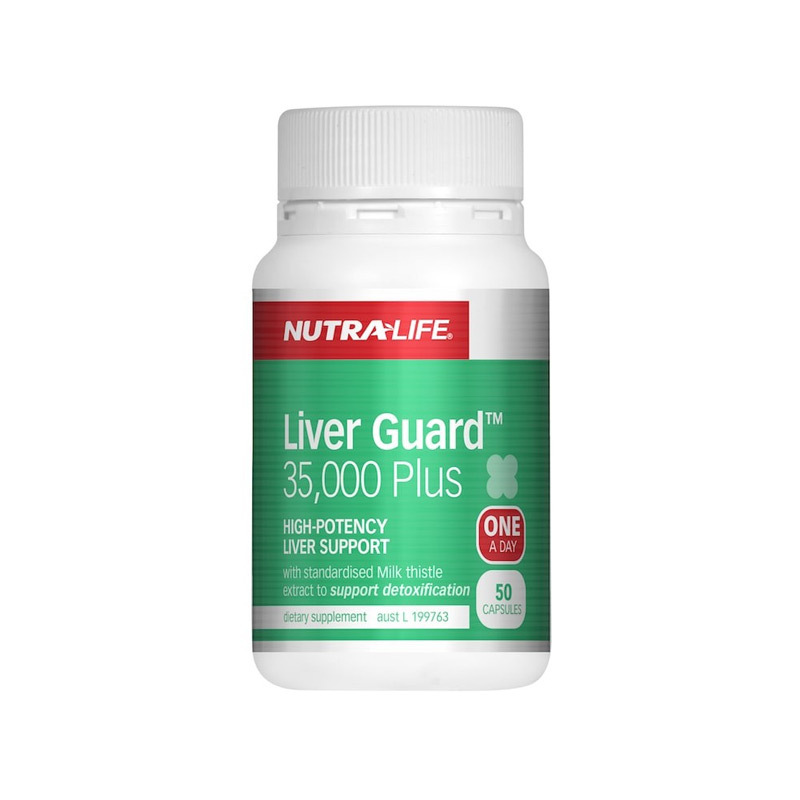 Supports liver detoxification, the normal, healthy regeneration of liver cells. 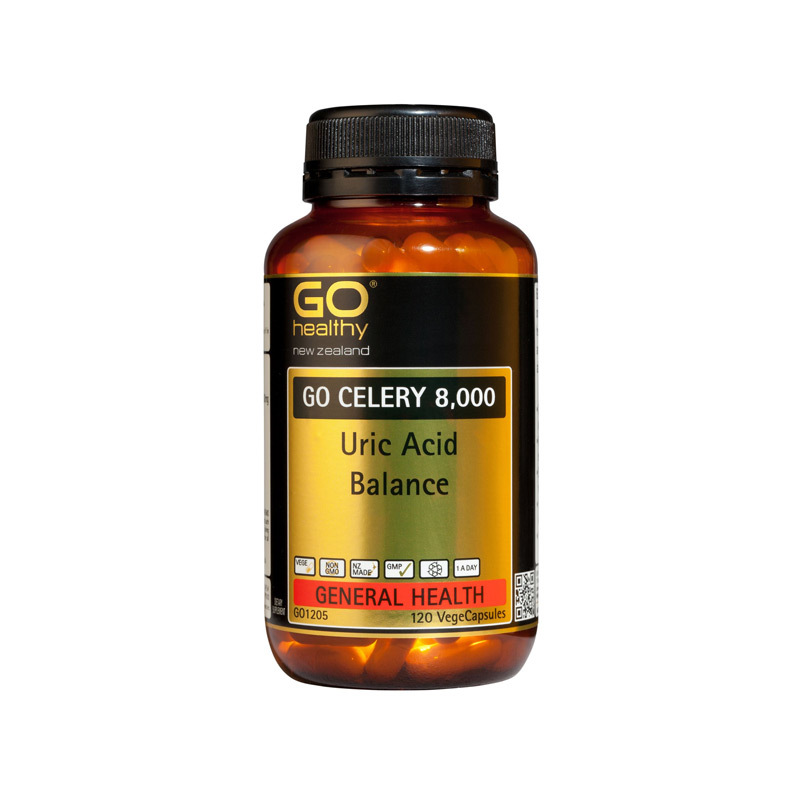 Reduce frequent and urgent urination, pain and unpleasant odor. 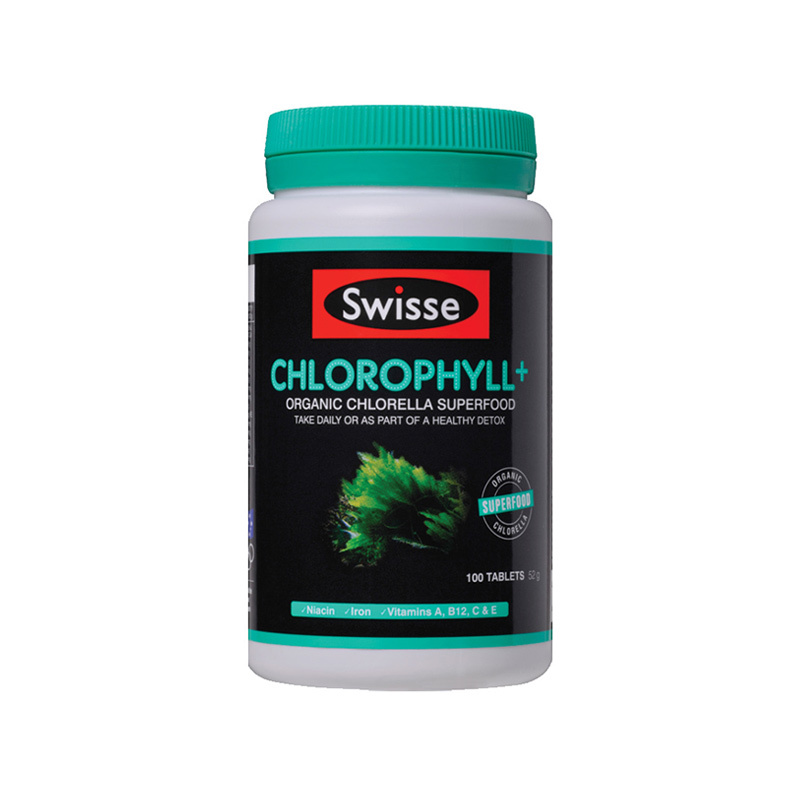 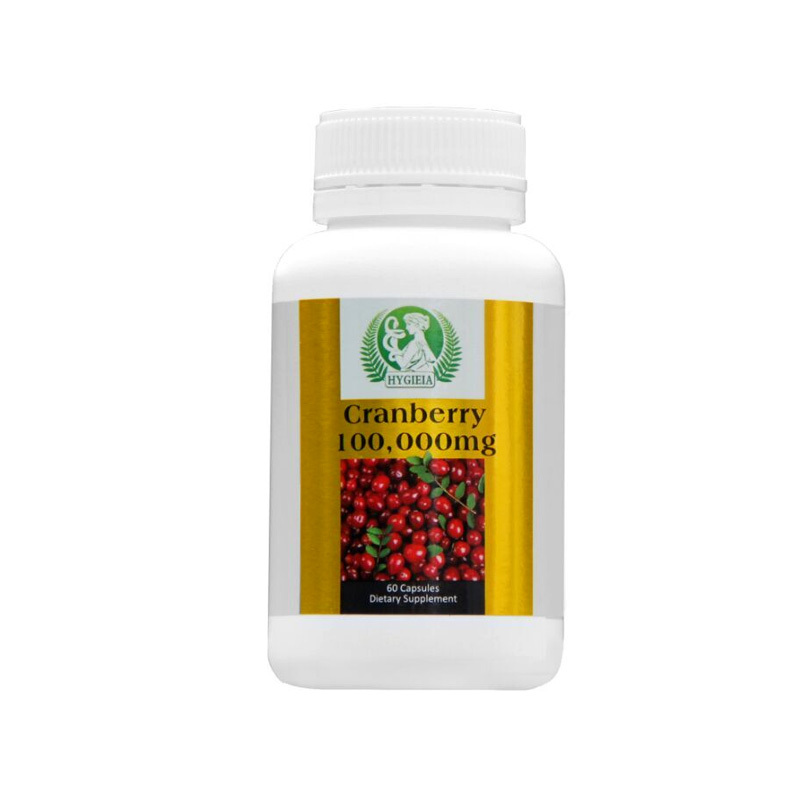 Effectively improve intelligence and immunity. 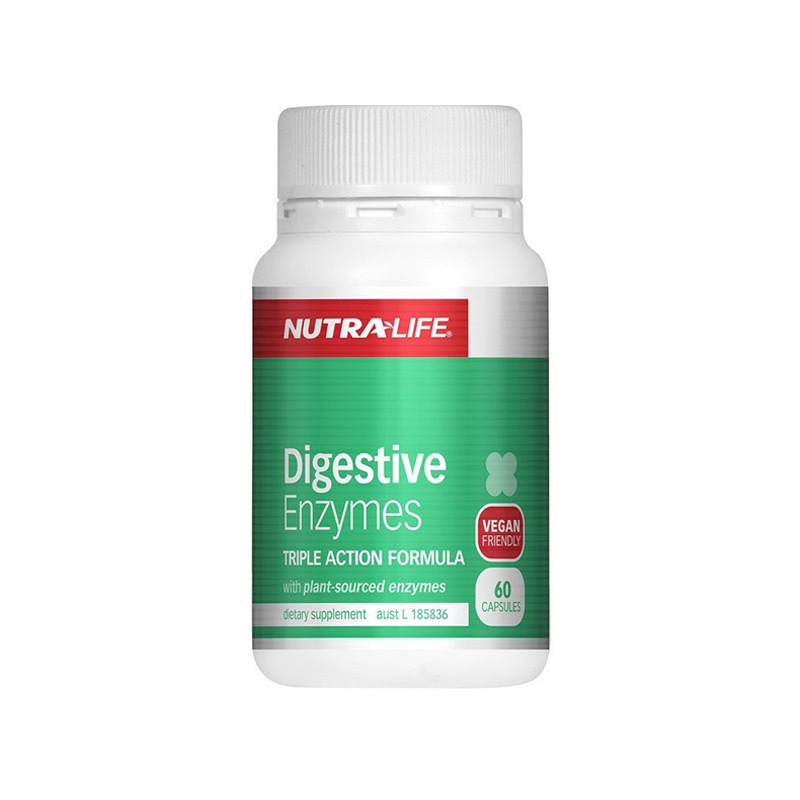 Helps maintain healthy digestive function and detox. 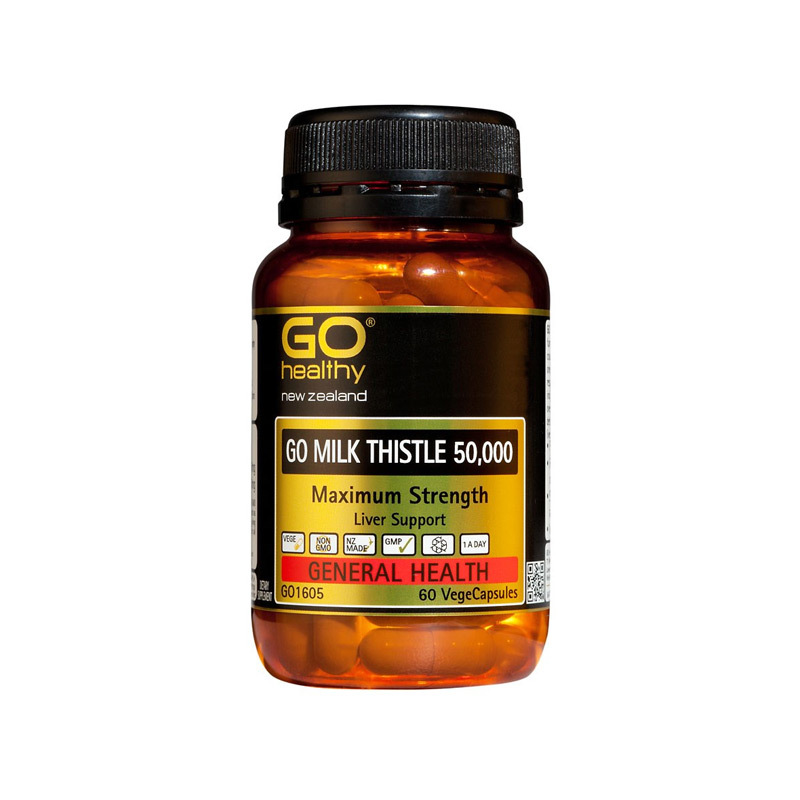 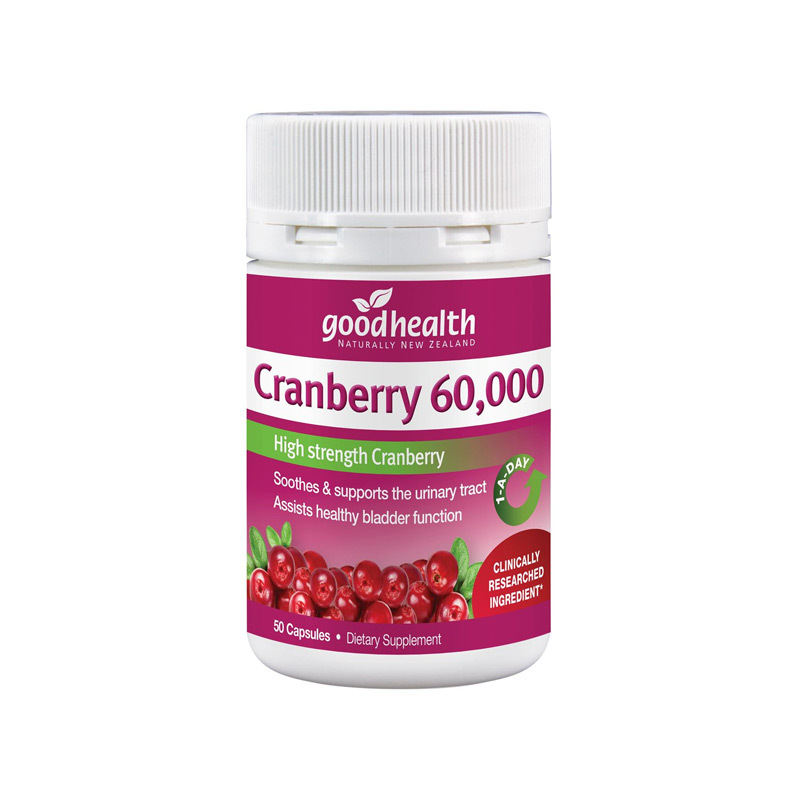 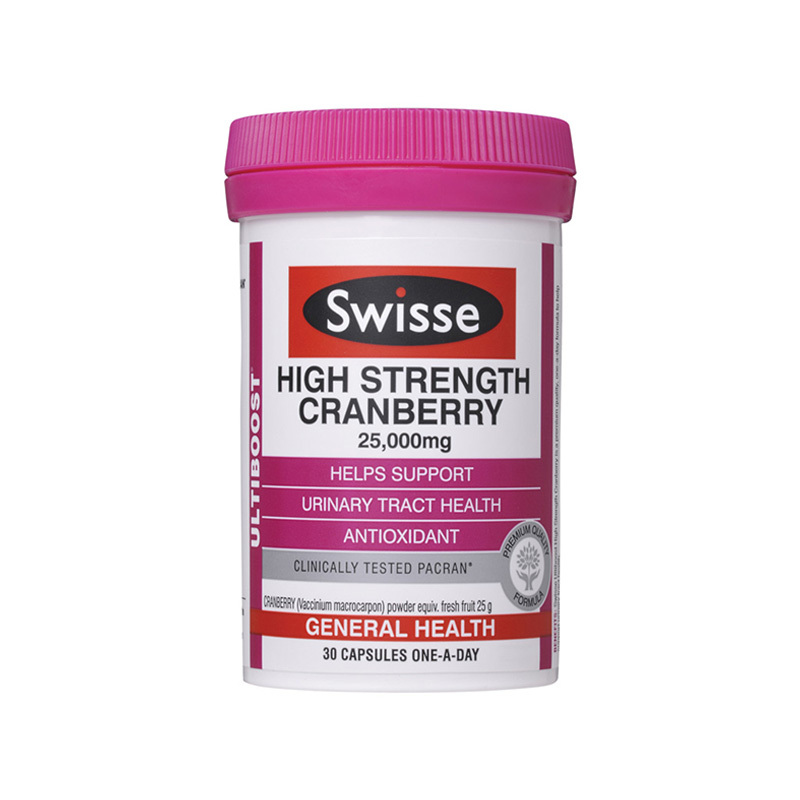 Powerful antioxidant complex to help protect the liver and digestive system. 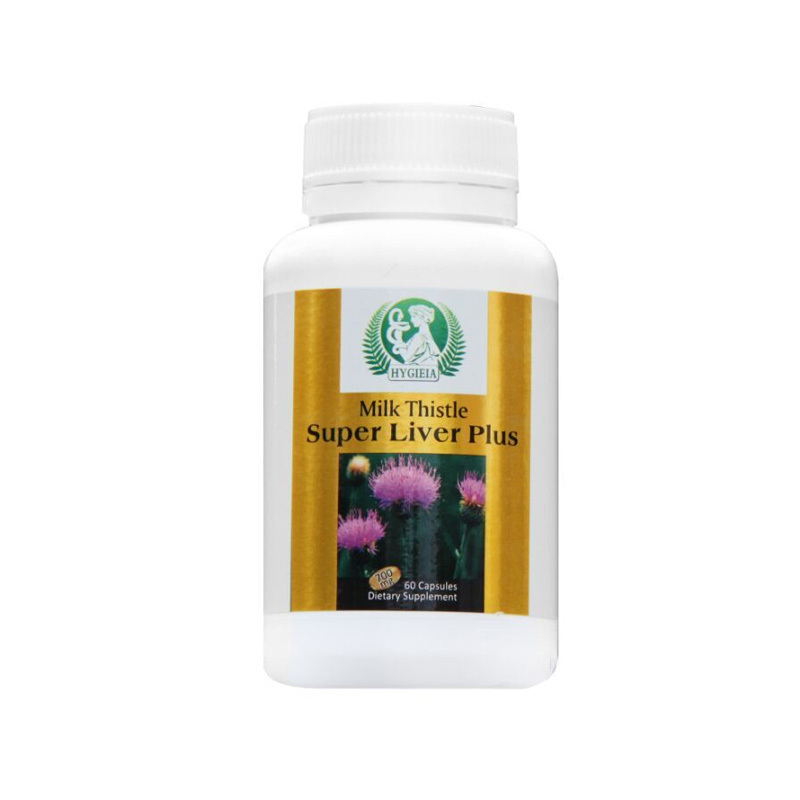 Assists in liver detoxification and maintaining liver function. 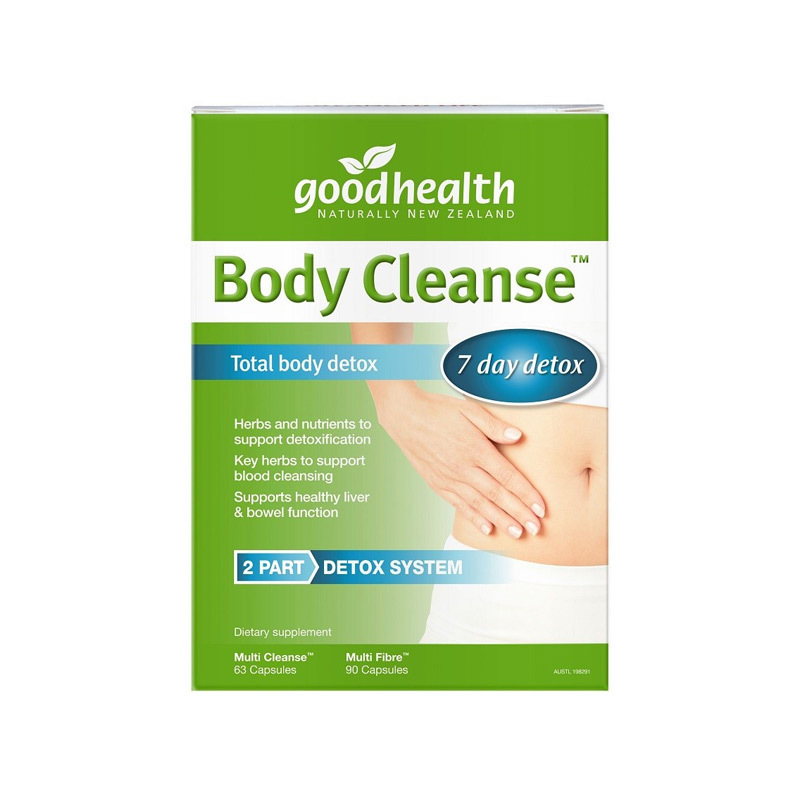 Taken as part of a healthy detox program. 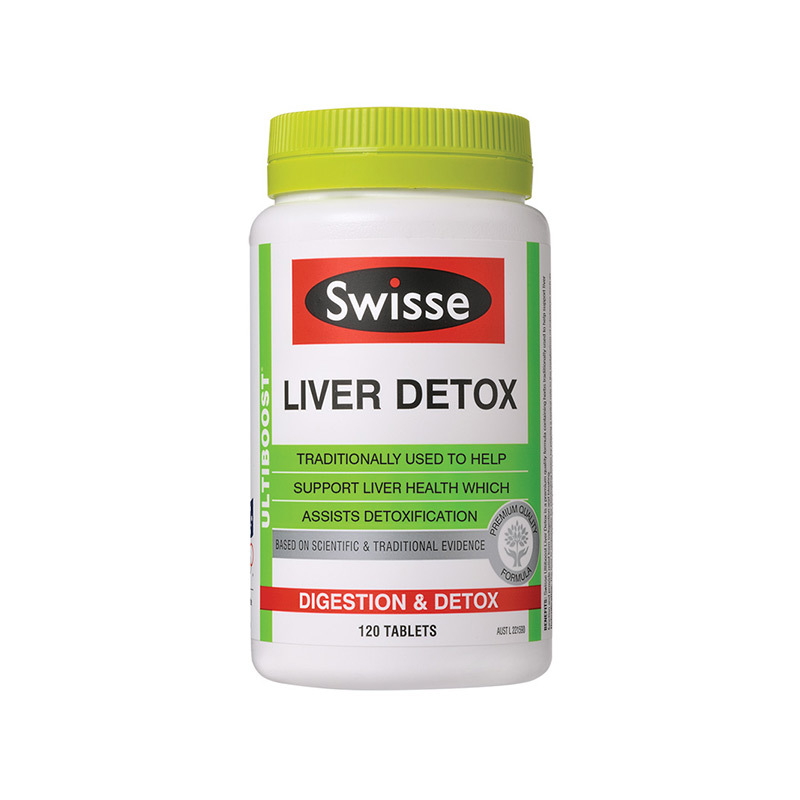 Taken daily or as part of a healthy detox. 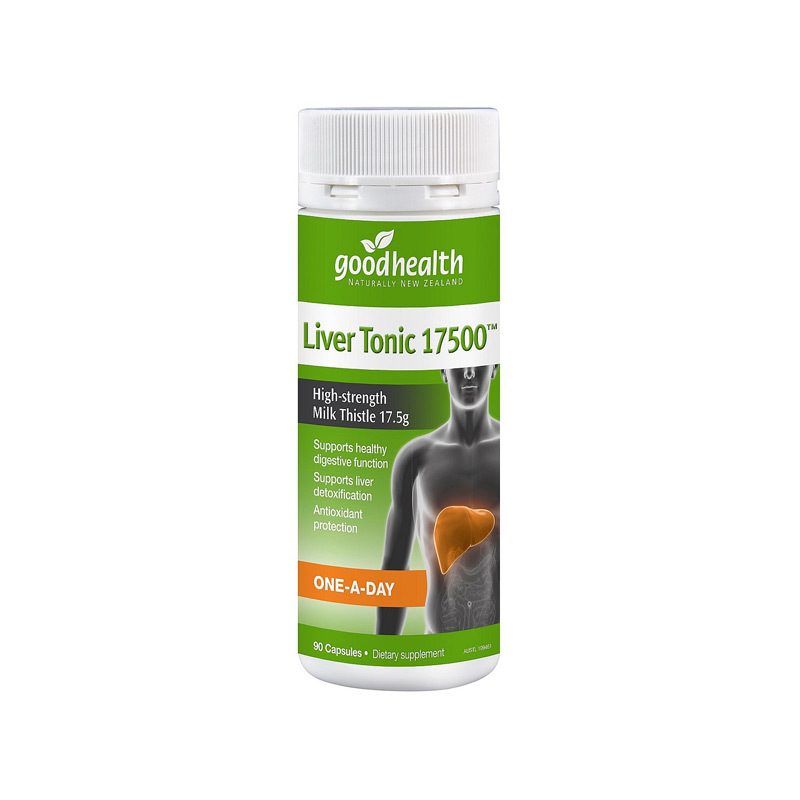 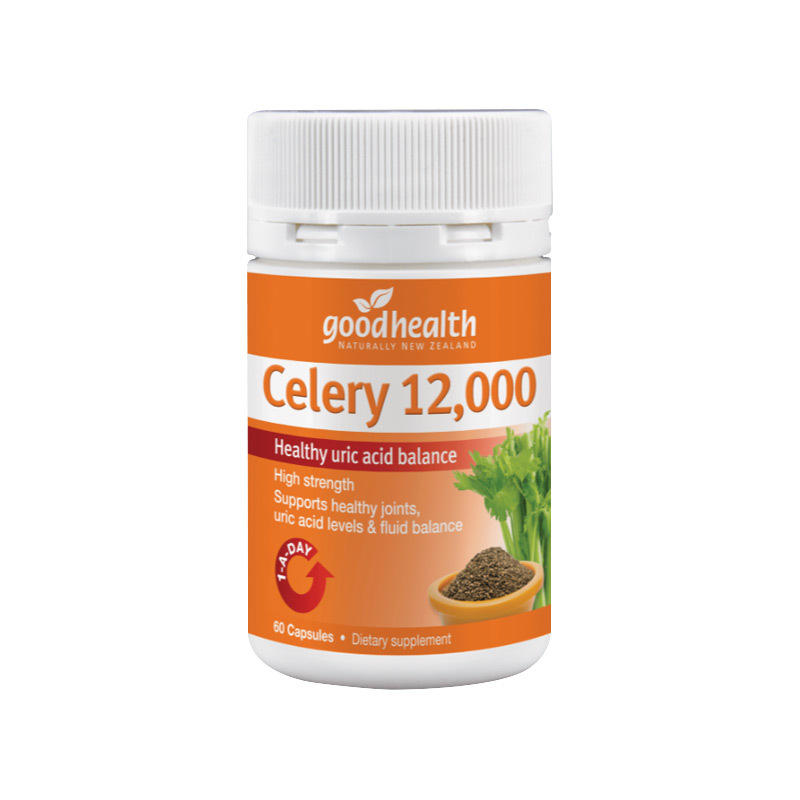 Helps support the liver and aid detoxification.